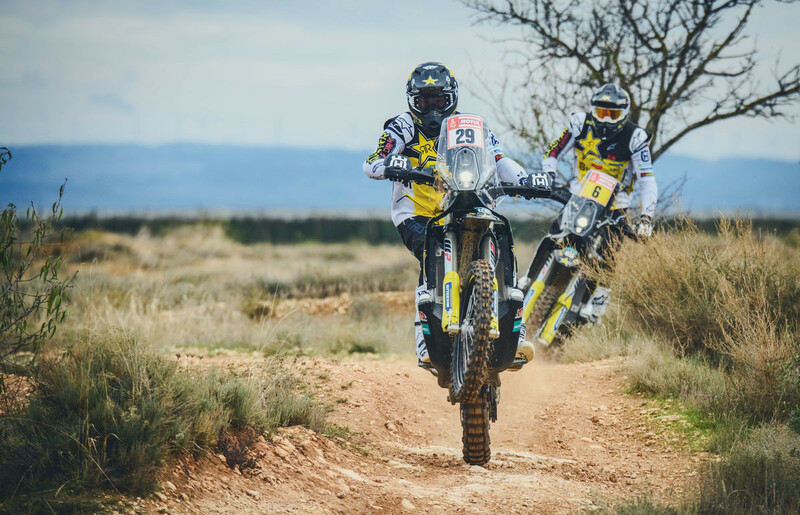 The 2019 Dakar Rally is right around the corner and factory Husqvarna rider Andrew Short and team mate Pablo Quintanilla are getting everything ready for the gnarliest off-road race on the planet. 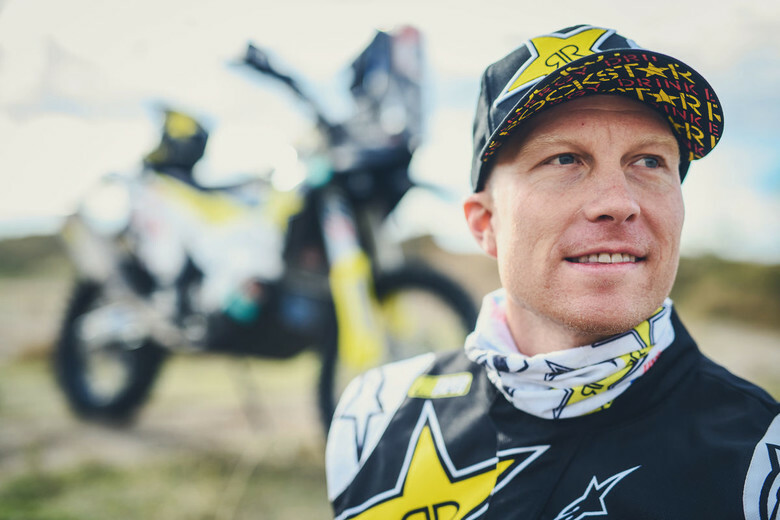 Most riders who dominate the Rally scene are pure rally specialists, but it is pretty awesome seeing motocross/supercross star Short dive head first into the sport. 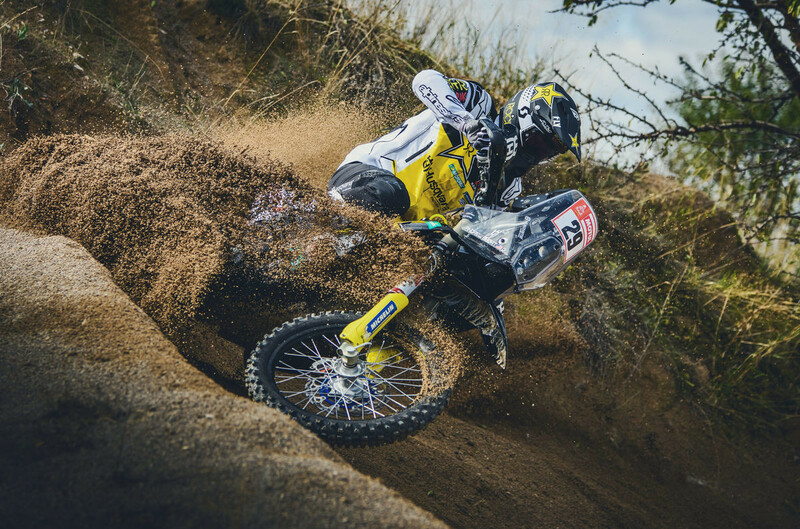 This year (2018 season) Andrew had mixed results but blew everyone away with a third place at Desafio Inca 2018, a three-day rally in Peru. 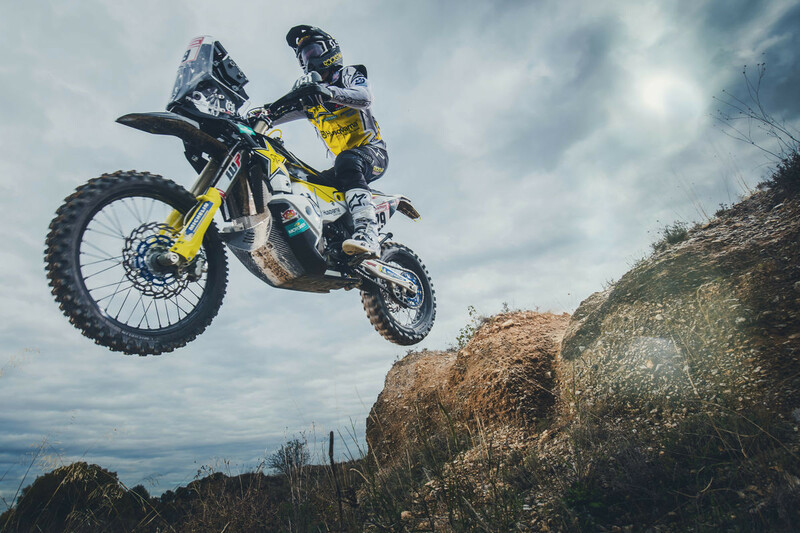 We hope to catch up with Short for before the Dakar Rally this January but until then, check out this cool video and photo gallery. I wonder what the performance advantage of the down pipe is? I think it has more to do with routing around the fuel tanks, but there may also be a performance gain.